Our New Years resolution is to use less chemicals this year. So, our January Green Cash Mob is a combination of three great companies going out of their way to serve up products with reduced chemicals in them. What is a Green Cash mob? We are firm believers that the best way to support companies that are doing their part for the environment is to purchase their goods and services. This helps grow our local economy and shows thanks for the businesses who are leading the charge. Your job is simply to purchase something from them! We’d be thrilled if you support truce, Strawberry Hedgehog and Peacock Pest Solutions. truce has taken a simplistic and sustainable approach towards your daily household cleaning chemicals. They have reduced the chemicals in their cleaners from dozens of unnatural chemicals to only a dozen or so ingredients. These ingredients are so safe you can clean your food with their all purpose cleaner. With a truce product you never get that chemical smell, even their scouring powder, the most intense cleaning product they sell, gives off a minty fresh smell. Not only does truce create a great product but they support local non-profits, raise up their local business community and truly believe in the message that they market. Check out some truce products today. Their home clean bundle is our favorite. Tracy at Strawberry Hedgehog is the talk of the office at Local First. Our employees routinely recommend her innovative and effective personal care products. Tracy herself states that Strawberry Hedgehog has “proudly and mindfully handcrafted vegan, safe, healthy, clean products for you and your family for more than a decade. “ Check out all of Tracy’s goods, especially her vegan, chemical free deodorant. Jared decided that the mainstream pest industry did not reflect his approach to pest control so he set out on his own and created Peacock Pest Control. They offer a green alternative to your normal chemical spray that smells good and is chemical free. Ingredients include clove, and cedarwood oils, water, and soap. .With his wife Faith on the customer service side, they are an unbeatable family team devoted to sustainability. 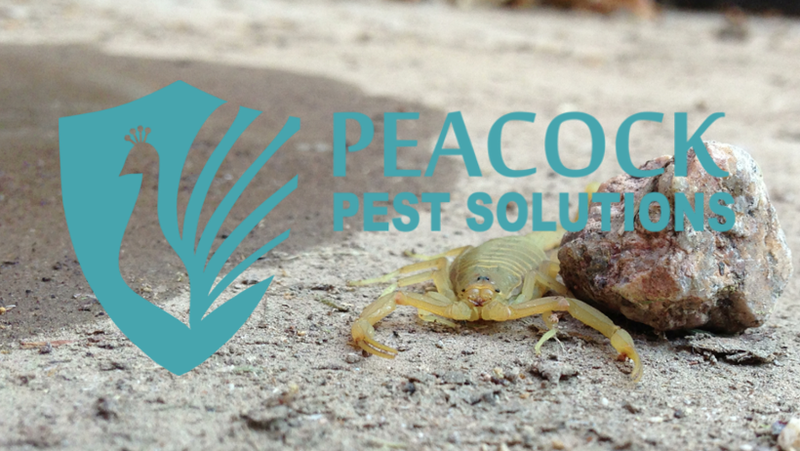 Check out Peacock Pest today.